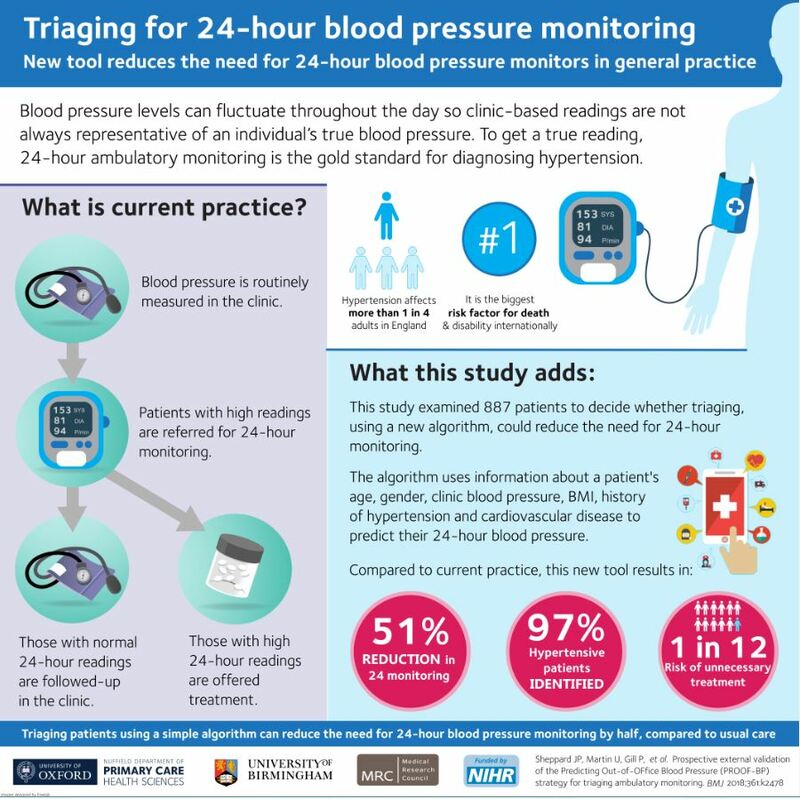 Published today in the BMJ, a study led by Oxford and Birmingham University researchers, with Professor Jonathan Mant, head of the Primary Care Unit at Cambridge University, shows how applying a simple computer algorithm can correctly classify patients with hypertension in 97% of cases. High blood pressure – also known as hypertension – affects more than 1 in 4 adults in England. While often preventable, it is a leading cause of cardiovascular disease and is the biggest risk factor for death and disability internationally.